We’re about halfway through the summer, which means there are a lot of movies coming out in the next few months. From supernatural thrillers to raunchy puppet serial killer comedies, there’s something for everyone this summer! July 20th. Robert McCall (Denzel Washington) returns with a vengeance when his close friend is killed. There’s sure to be more thrills, more kills, and plenty of amazing acting by Washington in this action sequel. Interestingly, this is the first sequel of Washington’s decades long career, which says something about his faith in this highly-anticipated follow up. Hoping to strike gold twice, writer Richard Week and director Antoine Fuqua return in their respective filmmaker roles. July 20th. Matias finds a laptop and decides to go through it while FaceTiming with his friends. What he uncovers is a stash of hidden files that take him to the dangerous and seedy Dark Web. July 27th. The sixth installment of the long running franchise is receiving rave reviews for its intensity and action. 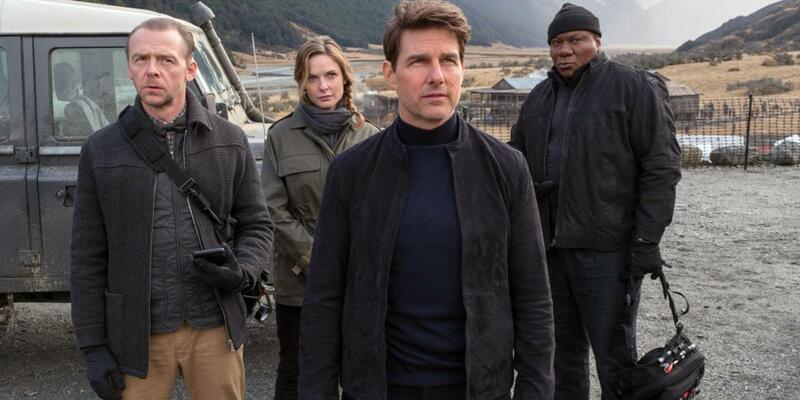 Tom Cruise returns as Ethan Hunt in a race against time when a mission goes wrong. Simon Pegg, Ving Rhames and Alec Baldwin are all on board too! July 27th. This tongue-in-cheek animated movie looks just as fun and sarcastic as the Cartoon Network show it is spawned from. When every superhero is getting their own movie except for the Teen Titans, Robin sets out to remedy that…to comical effect. This looks like a fun, lighthearted romp and I can’t wait to see it! August 3rd. Based on a young adult novel, The Darkest Minds follows a 16 year old girl named Ruby who develops special powers after a plague wipes out most of America’s children. After running away from a government internment camp with a group of teenaged allies, they begin to form a rebellion against those who have done them wrong. The producers of Stranger Things are bringing this one to life, so you know it’s going to be good. August 3rd. John Cho plays David Kim, a father desperately searching for his missing 16 year old daughter in this thriller that was shot entirely from the point of view of cell phones and computer screens. Searching also stars Debra Messing as a detective helping Kim to sift through his daughter’s digital life to find clues on what happened. The trailer hits you with feeling and then leaves you on the edge of your seat. August 10th. 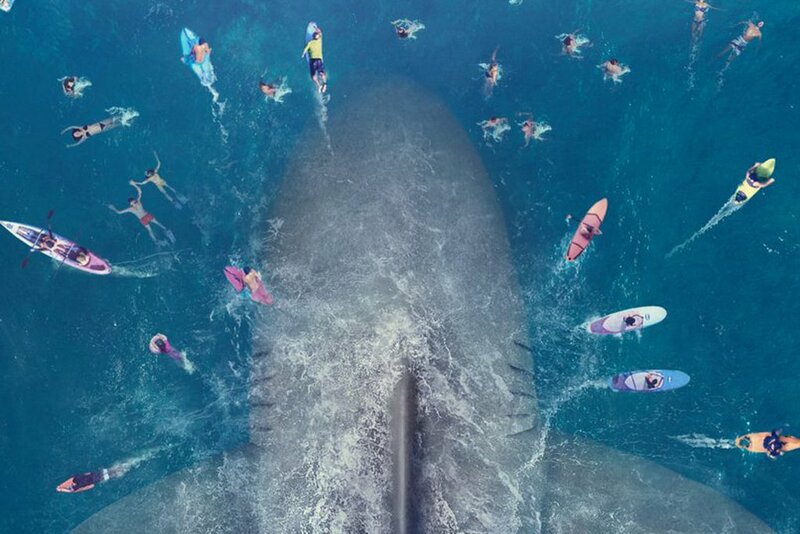 What’s summer without a film about a 95′ prehistoric shark? That shark is actually a megladon – a creature long thought extinct that is now heading towards the beach. With Jason Statham as our heroic savior, what else could you ask for in a big budget summer movie? August 17th. This historical adventure drama has X-Men franchise album Kodi Smit-McPhee playing a hunter who befriends a wolf during the Ice Age. Alpha ultimately tells the origin story of the relationship with man’s best friend out of both necessity and heart. The first trailer came out a year ago, so this one has been a long time coming, and it’s one I’m definitely looking forward to. August 17th. This supernatural thriller stars Uma Thurman as Madame Duret, the headmistress of Blackwood Boarding School – a seemingly gentler alternative to prison for unruly girls. 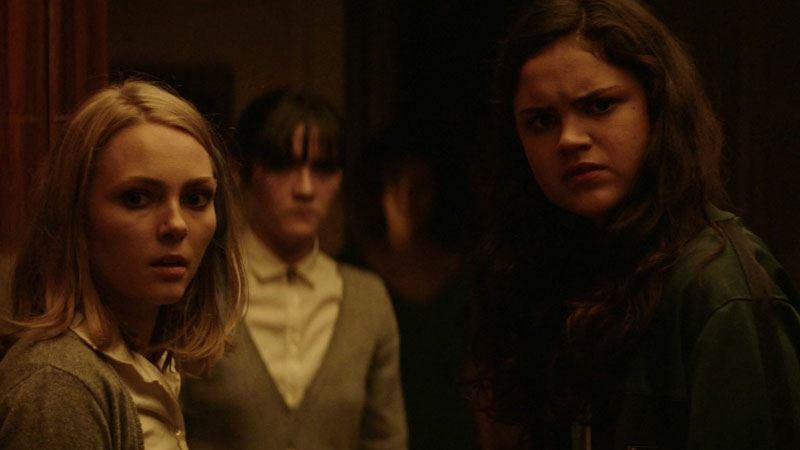 A new arrival spurs the girls living there to investigate some of the school’s deeper mysteries, leading them to answers they never would have expected. August 24th. This long awaited horror movie tells the story of a group of girls who investigate the lore of the internet legend Slender Man after a friend goes missing. If you’re going to watch the trailer for Slender Man, you do so acknowledging the risk that you might actually die of fright. Slender Man looks terrifying and I CAN. NOT. WAIT. August 24th. Starring Melissa McCarthy, The Happytime Murders revolves around Detective Connie Edwards, who teams up with her plush ex-partner to investigate a serial killer that is targeting puppets. The film already made headlines earlier this summer when Sesame Street sued the studio, claiming that the movie would falsely be associated with the beloved children franchise. Sesame Street lost. If you don’t laugh at the hilarious and raunchy (& very R-rated) trailer for The Happytime Murders, you might want to have someone check you for a pulse. August 31st. The Little Stranger is a gothic horror tale based on the novel of the same name. Taking place in 1948, it follows Doctor Farady, who is called to a patient at Hundreds Hall, where his mother used to work as a maid. As he begins meeting the strange family that occupies the mansion, very bizarre things begin happening. The Little Stranger is directed by the Oscar nominated Lenny Abrahamson, who directed Room. This is certainly one to watch out for! So what do you think? 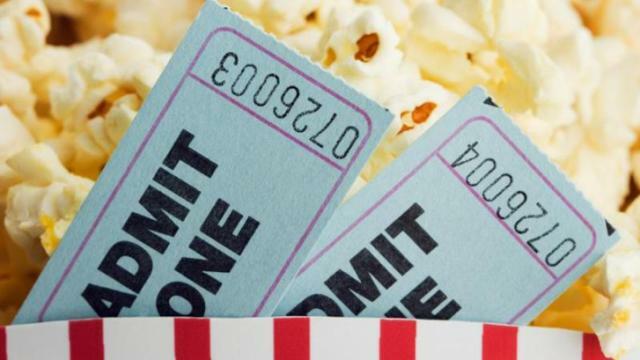 Which summer movies are you most looking forward to this year? Let’s talk in the comments!